The countdown is on to the final ride on the iconic Ferris wheel at Navy Pier. 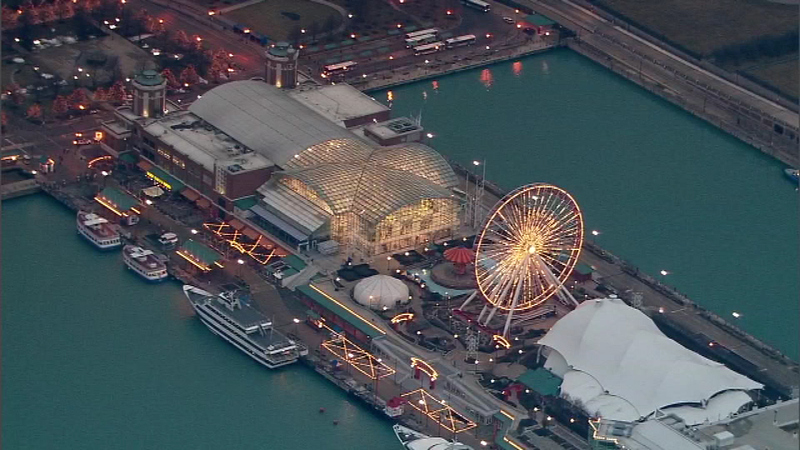 CHICAGO (WLS) -- The countdown is on to the final ride on the iconic Ferris wheel at Navy Pier. There will be free overnight rides and many other events on the weekend of September 26th and 27th. The Ferris wheel is being replaced with a new, 200-foot wheel that will be in place by next summer.